Recently, I was browsing the Craft Project Ideas website and noticed that their material of the month is cupcake liners. 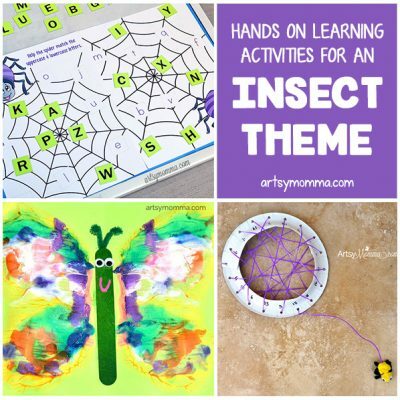 Every month they have a featured material with tutorials for kids crafts using that material. There are so many cupcake liner crafts that I absolutely adore! One of my favorites is this creative way Teach Me Mommy dressed up ordinary drawings. I asked my little ones what they wanted to make with the polka dot liners we happened to have on hand. My 3 year old was content with just playing with hers….tee, hee. My 6 year old wanted to browse ideas on the computer with Little Sister. They ended up choosing animal corner bookmarks. They were excited to make polka dot animals! It’s cute how the bookmarks fit on the corner of the book (see our origami corner bookmarks here). The ones featured on the website are so stinkin’ cute! There’s a zebra, giraffe, tiger, and cheetah. 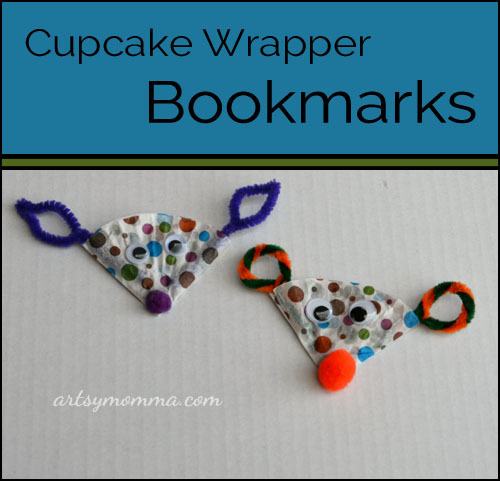 See how to make the cupcake liner animal bookmarks here. What would you create with these polka dot cupcake wrappers? We have more so I would love to hear your ideas! Don’t forget to check out Craft Project Ideas to see what the new material of the month is and browse past ones. *Disclaimer: We were provided with the googly eyes, fuzzy sticks, and pom poms by the Horizon Group for free. This is not a sponsored post. Wow, Those are so very cute. What a clever idea. I’m sure your kids had fun making them. Tell them they did a good job! Forget about the kids, I want to make some for myself. Those are just adorable! 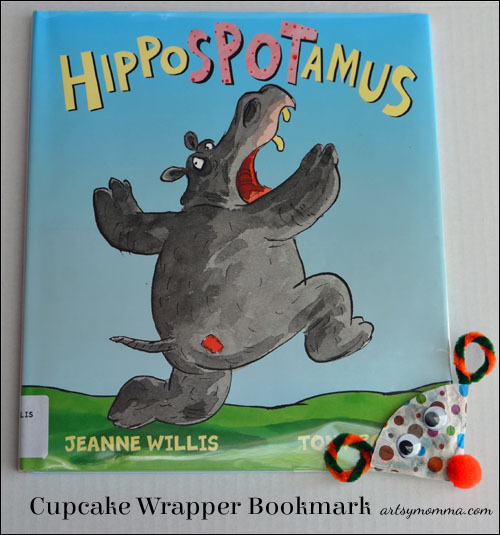 They would be a great way to dress up a book for a kiddo’s birthday or Christmas party. I’m not sure what I would make out of cupcake liners, probably cupcakes, lol or I’d punch a hole in them for a straw and use them as a lid to keep bugs out of our drinks while we’re outside. I love the straw idea too – so clever! I agree with Alli’s comment – I want to make a few of these for me! lol! So cute! 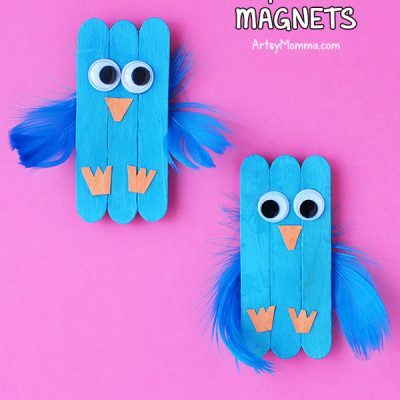 This is a fun hands-on craft idea for kids. I am adding it to my to-do list with my daughter now! I love using materials we already have to create. We have left over liners from a birthday, this is a great way to use them. Can’t wait to see what you make with them Jamie! Wow! I just love your posts on arts and crafts for kids and this one with cupcakes are simply superb. I’m looking forward at preparing carry bags with these cupcakes with my kids. Thank you for sharing. Absolutely adorable! Very creative .